Are you a college student in need of financial assistance toward your construction related degree? 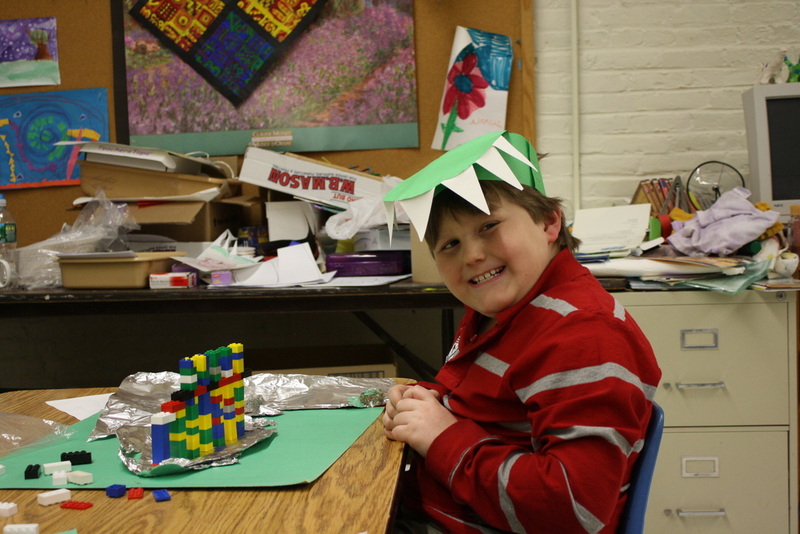 Are you a grade school student or teacher interested in having NAWIC NH host a Block Kids Event at your school? If you said YES to any of the above - you've come to the right place! Read more below about events, scholarships and mentoring opportunities. Feel free to contact us with any questions using the form at the bottom of this page. Thanks for having an interest in a construction related career! Our future depends on students like you! The Granite State Chapter #218 of NAWIC will be accepting applications for our annual scholarship. Please submit your transcript and essay as your application and postmark no later than April 1, 2015 in order to be considered. Notification of award will be made by June 1, 2015. 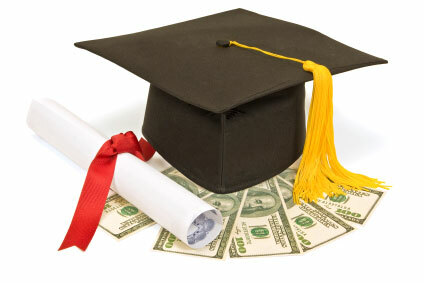 This scholarship may not be utilized as a reduction from previously granted financial aid of any form. The intent of this scholarship is to provide educational assistance in addition to that offered by the financial aid office of the educational institution or any other agency. 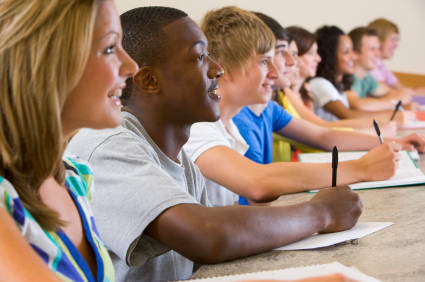 The educational institution is prohibited from applying these scholarship funds as a component of their financial aid package. New Hampshire resident (male or female). A). Must be entering final year of program if in a two-year school. B). Must be entering Junior or Senior year of a four-year school. Grade point average of C or better (photocopy of transcripts must be attached to application). Must be majoring in a construction related field, i.e. engineering, electrical, plumbing, carpentry or general construction, etc. 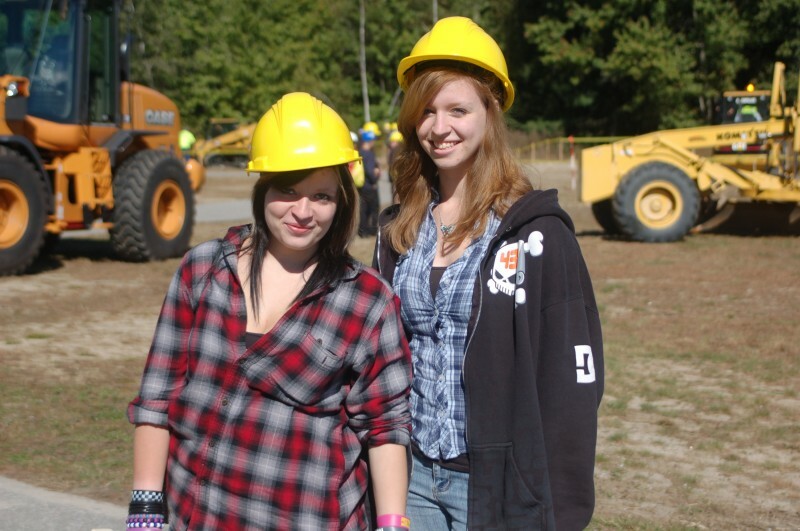 An essay of approximately 150 words stating why student has chosen the construction industry for their career. Scholarships can be used for books, tuition or other educational expenses. Please submit scholarship info to Peggy DeWever at 46 Heron Cove Road, Eliot, Maine 0390. Are you 18 years or older, under-employed or unemployed and looking for a pathway to a successful future? If so, the Pre-apprenticeship Certificate Training-PACT Program is for you! HBI has partnered with the New Hampshire Home Builders Association (NHHBA), to provide HBI PACT training to eligible persons. Graduates earn a certificate that proves to employers that they have the construction skills needed to be successful on the job. The HBI PACT Program can help you build your career, creating a foundation for your life that leads to a well-paying job. HBI PACT Training offers: Free training for eligible persons from journey-level instructors in the building trades, including basic CArpentry, Electrical Wiring, Brick Masonry, Plumbing, Painting, and Facilities Maintenance as well as, instruction in safety/first aid, construction math, career counselining/job placement assistance, tools/materialidentification and green building, hands -on trianing in specially-designed workshops and opportunties to colunteer your skills on community construction projects. You will also earn your OSHA 10, EPA Lead Paint and HBI PACT Certifications. Many of our members are able to provide job shadow days with high school students who are interested in a construction related careers. 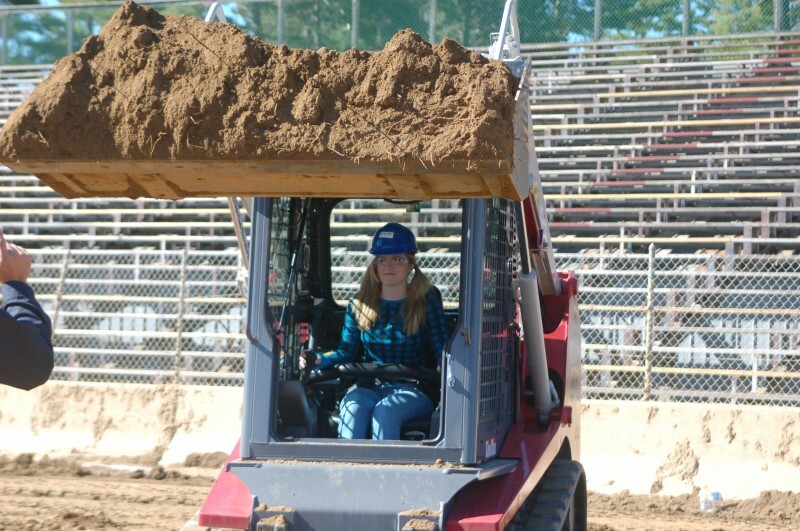 Other members hire college interns over the summer or winter breaks, such as the Department of Public Works in Goffstown, NH where one member, Meghan Theriault is the Town Engineer. 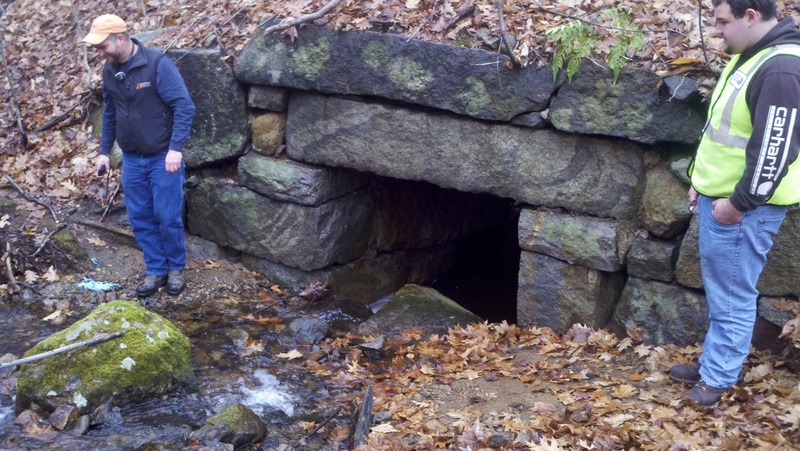 Each summer Goffstown hires two full time college interns to help with the Town's pavement management program, construction and drainage outfall inspections and assistance with many other tasks. Interns are taught how to use AutoCAD so that they can practice making edits to construction plan sets. 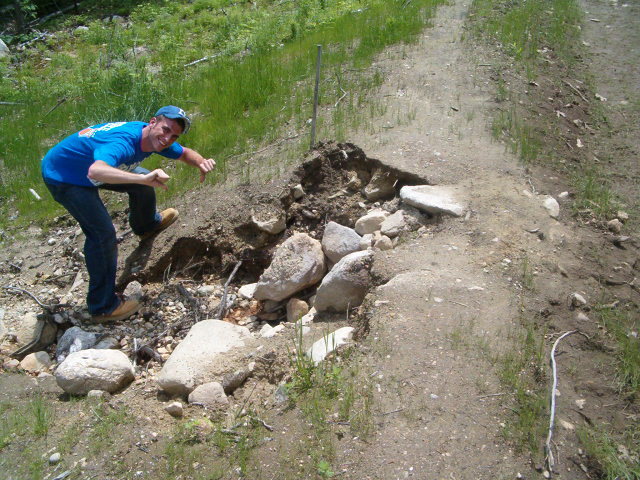 Often times they attend project meetings or perform site inspections for erosion control and utility installation. To learn more about where our members work and what they do, see the "Our NH Members" page. If you see something that interests you, contact us below and we will try to set up a job shadow day for you. Do you like construction and want to work on a job site someday? Are you interested in designing buildings or roads? Do you want to drive a tractor trailer or operate heavy construction equipment like an excavator or crane? Maybe you want to be a plumber, carpenter or electrician? Or even help protect the environment? 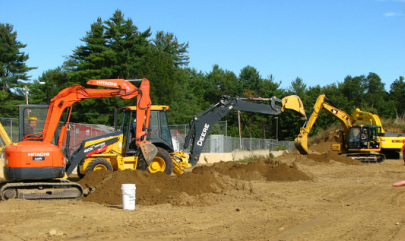 If you think you are interested in a construction or transportation related career and you go to high school in NH, than you need to attend our annual NH Construction Career Days event in September! Check out our website and ask your teacher or guidance counselor today about having your school register for this awesome event at the Hopkinton Fairgrounds! As a student, you will have ample opportunities to drive heavy equipment, try your hand at welding, plumbing, carpentry or electrical work. We also have engineering challenges, surveying, storm water activities and tree climbing. There are many representatives from local colleges and apprenticeship programs in attendance. Last year over 800 students attended this event and had great things to say about their experience! Please see our website at www.nhccd.weebly.com for lots more great info, quotes from students who attended and tons of photos! 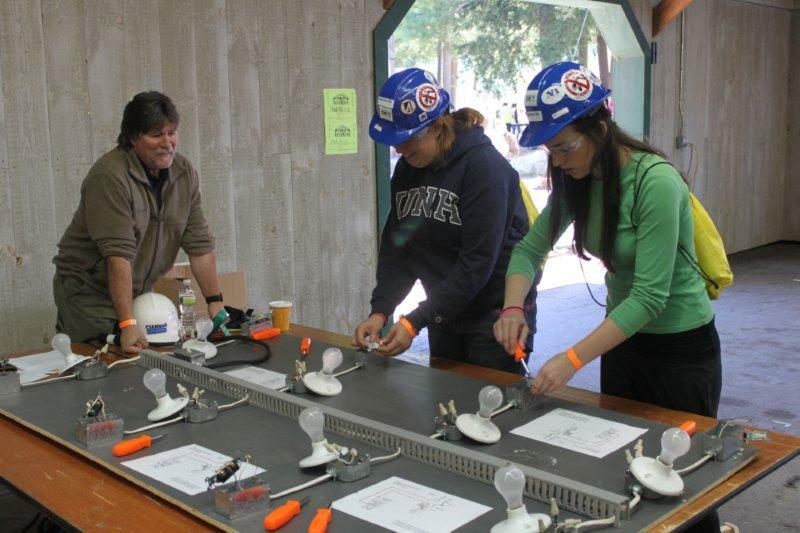 This event, organized by several NAWIC members and other volunteers, increases career awareness through hands-on experience with heavy equipment, welding, small tools, plumbing, electrical wiring, surveying, engineering, land clearing, underground utilities, and other construction related jobs. Small prizes are given to each student who participates and then all projects are scored using the NAWIC Block-Kids entry forms. The top three building projects are given special prizes by our chapter and the highest scoring project advances to the Regional Competition. One semi-finalist from each region is entered in the National Program competition. 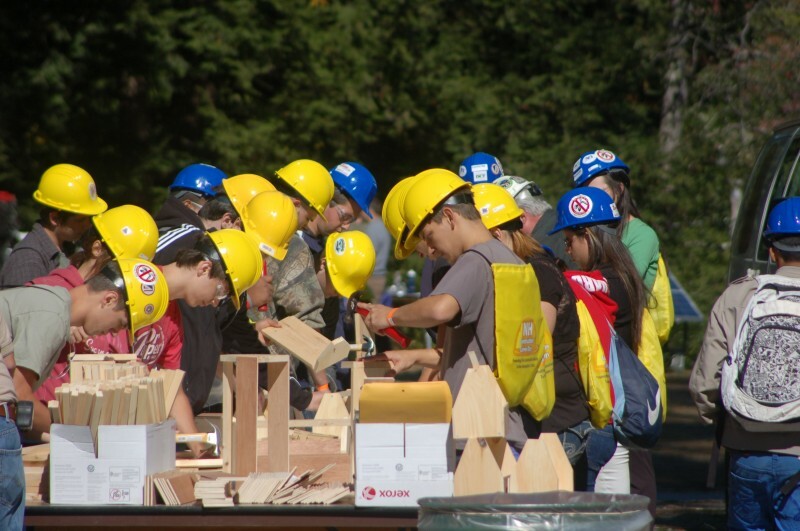 Its a fun event for young students and NAWIC volunteers alike that helps to increase construction career awareness and interest. 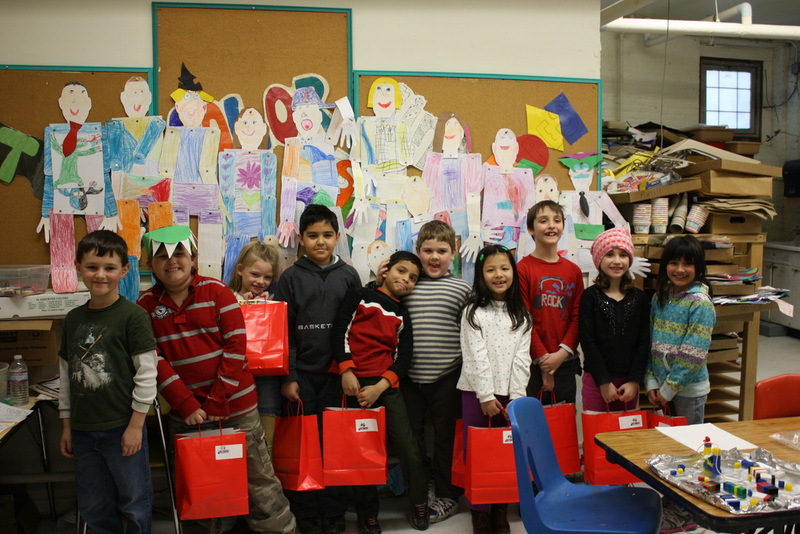 To see more photos of Block Kids check out our Community Involvement Page and scroll down to the bottom of the page.